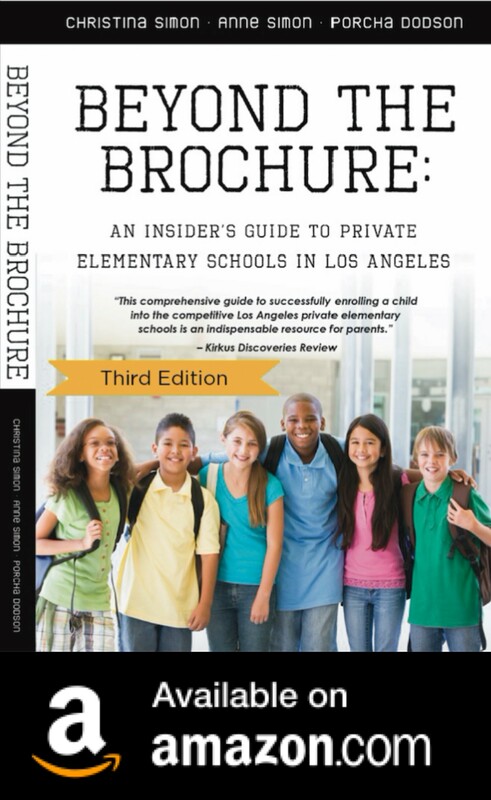 Summer’s here and vacations are underway by families at private elementary schools around LA. Those of you who know me know that I really don’t like to travel. Yes, I willtravel (my family recently went to Palm Springs and New York City), but I love LA and I’m a true homebody. So, when I hear private school families discussing their summer plans, I’m sometimes amazed. These are STATEMENT vacations. There’s nothing budget-friendly about these trips. It’s all about adventure, luxury and fabulous get-aways for weeks or even months at a time in private homes or high-end hotels. South Africa to watch the World Cup, Cabo San Lucas, Costa Rica, Deer Valley, White Water River Rafting, Hawaii, The Bahamas, Europe, The Hamptons, Maine, Martha’s Vineyard, other far-away destinations. Do the kids go too? Usually. And the nannies too? Definitely. Oh, and I suppose these trips are made easier if one has a private plane (or access to one). The airports these days are not very family-friendly. That’s not to say that everyone at private schools take extravagant vacations. Those who don’t often take mini get-aways (my favorite kind of trip!) to San Diego, Santa Barbara, Palm Springs. Or, even our local beaches! We’re going to La Costa near San Diego for two days in August. That’s plenty of travel for me! In the meantime, helping my kids stay in touch with their friends has been one of my priorities. My son is at Iverbe Sports Camp (The Willows Summer Camp) with his friends and he’ll do UCLA Sports Camps with a few friends too. My daughter is at Marlborough Summer Camp with three of her Willows School friends, which is great. Staying connected with other families over the summer in LA is always important to me. Especially since I’m not an enthusiastic traveler. I'd love a copy of the private elem school book. I'm a new mom of twins, new to LA and totally overwhelmed by all the options, the costs, and the process. YIKES! The more help the better. A copy of the private elementary school book would be INCREDIBLY helpful to us right now! We're entering K this Fall & are seriously considering a private elementary school for 1st grade & beyond. However there are so many to choose from I am completely lost! A know-how book would be super helpful!